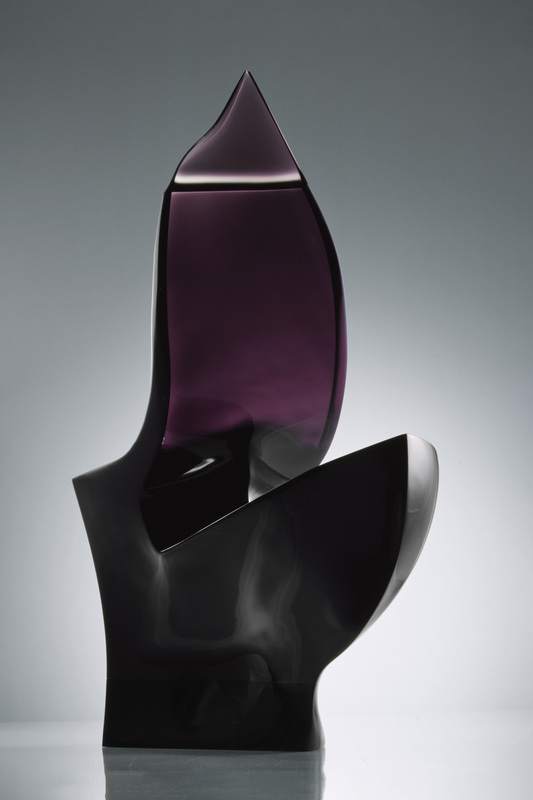 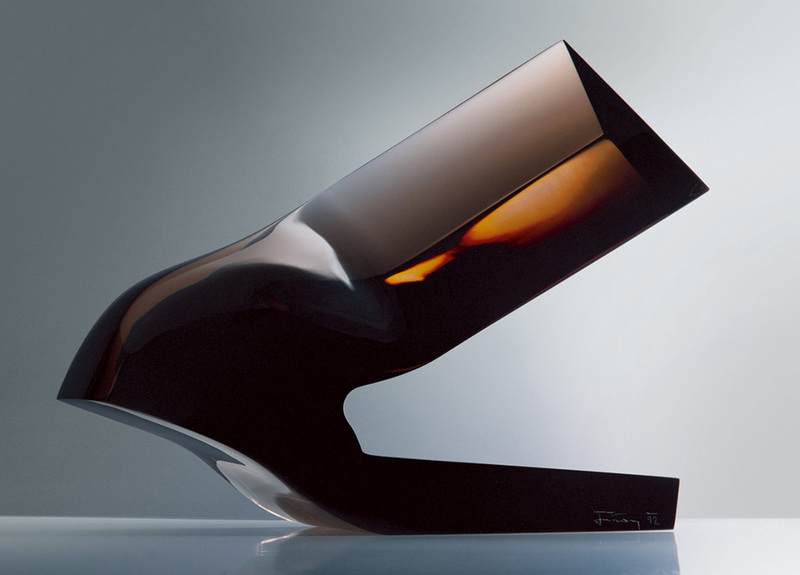 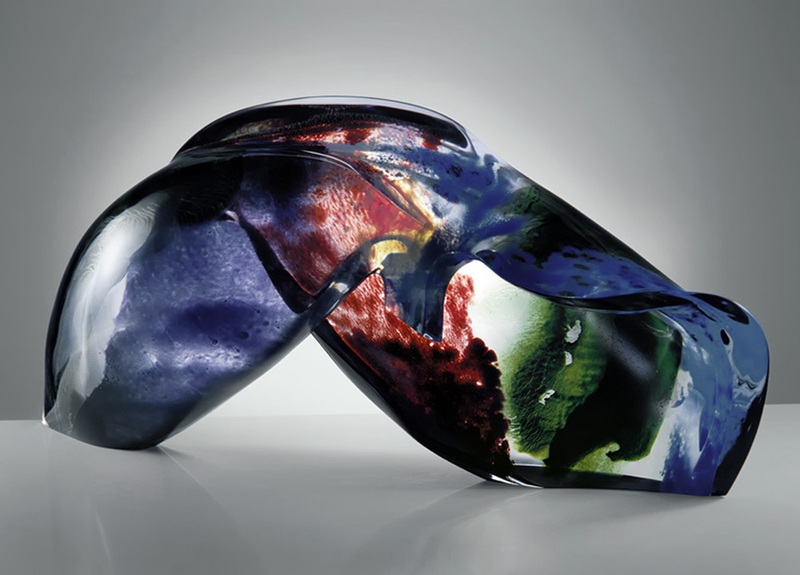 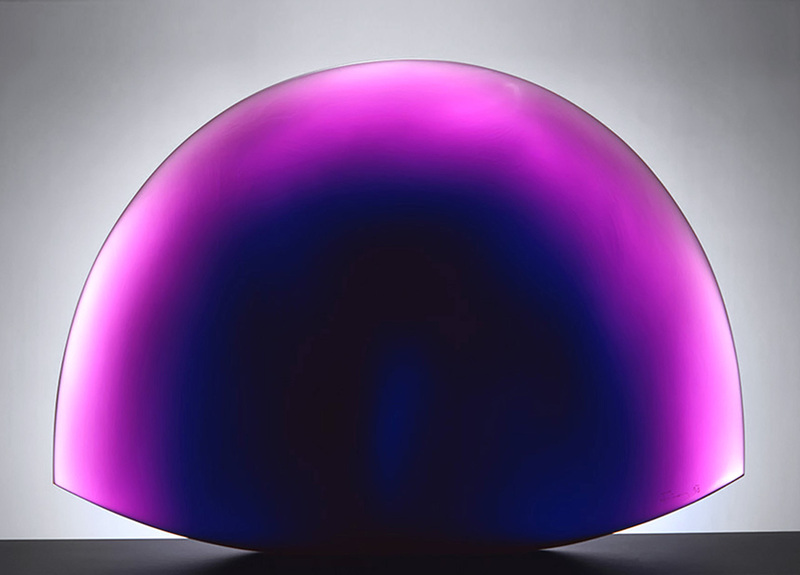 Jan Fišar completed a classic sculptural education; this can still be clearly seen in his glass objects. 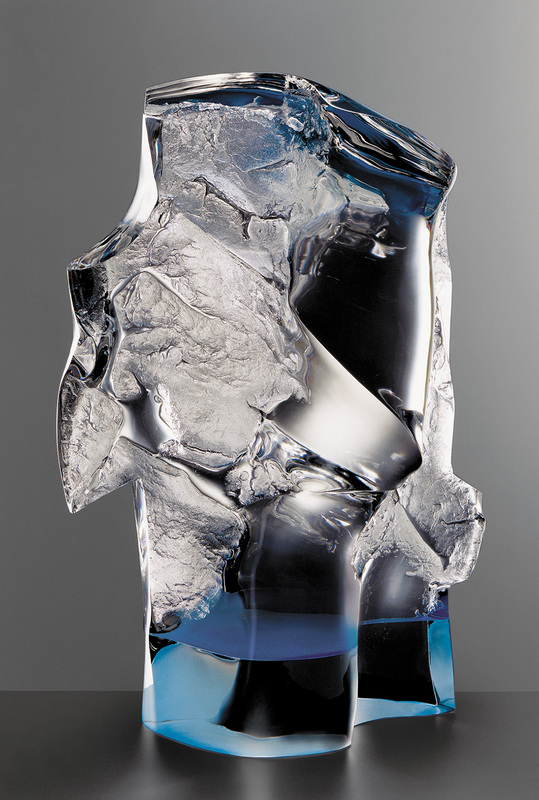 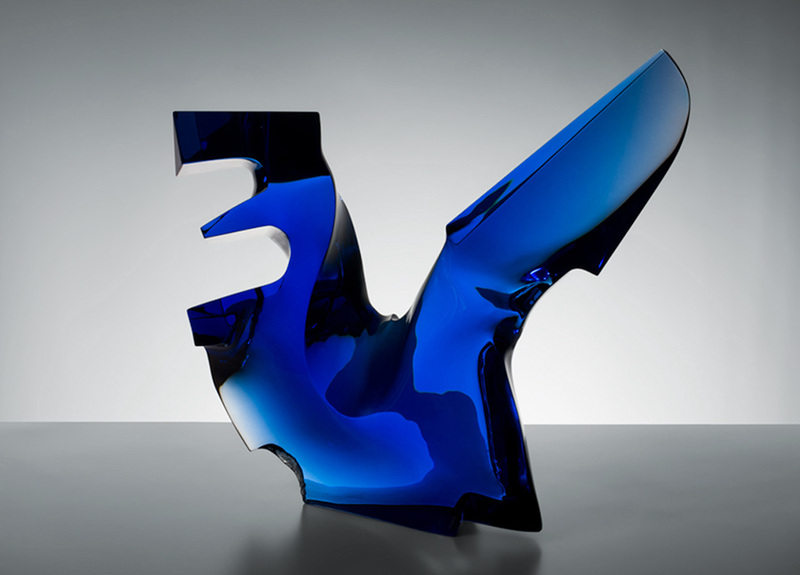 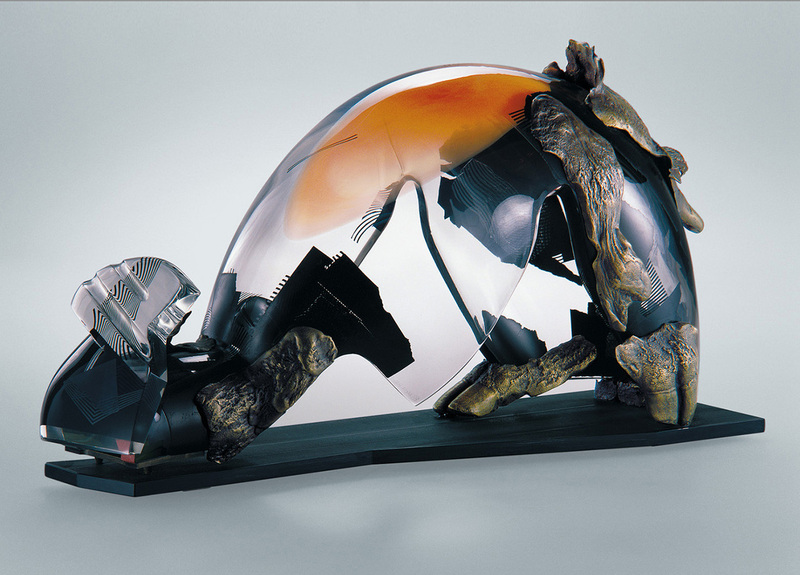 A part of his sculptures consisted of complicated compositions of slumped, sunken and cut hollow glass, a technique being unique in the world. 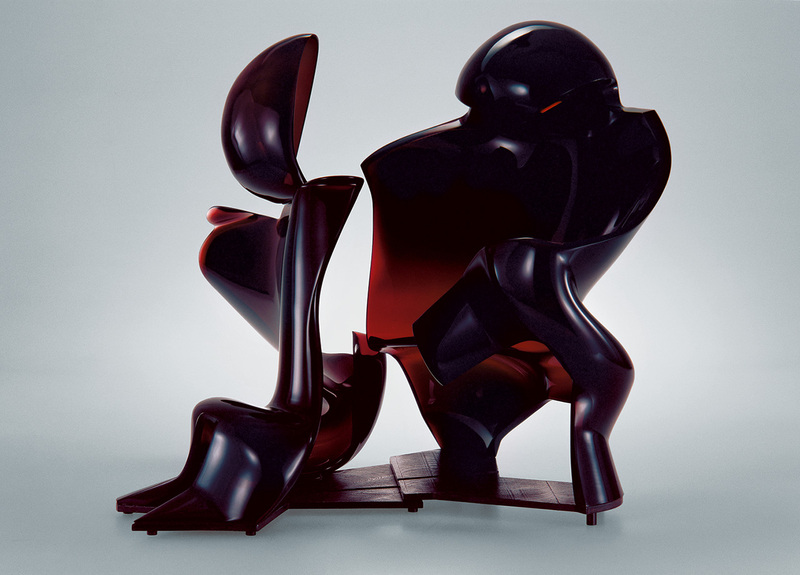 With his work he expressed strong philosophical messages. 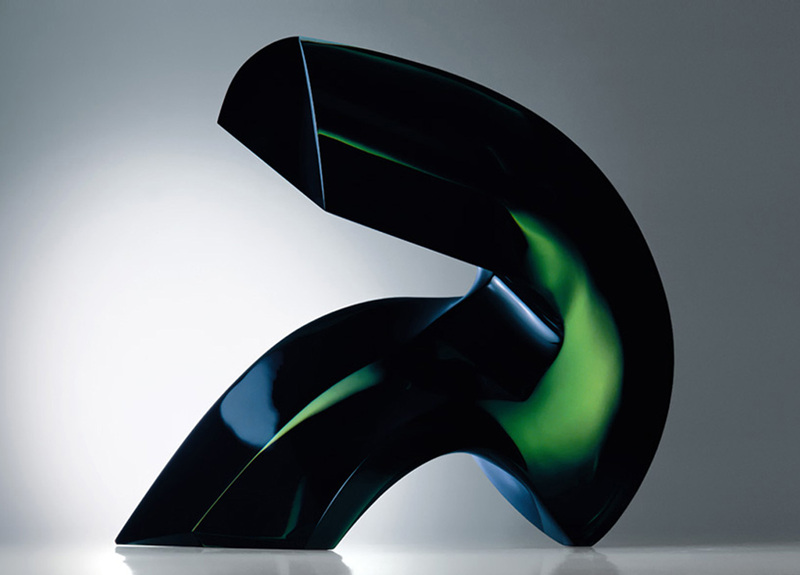 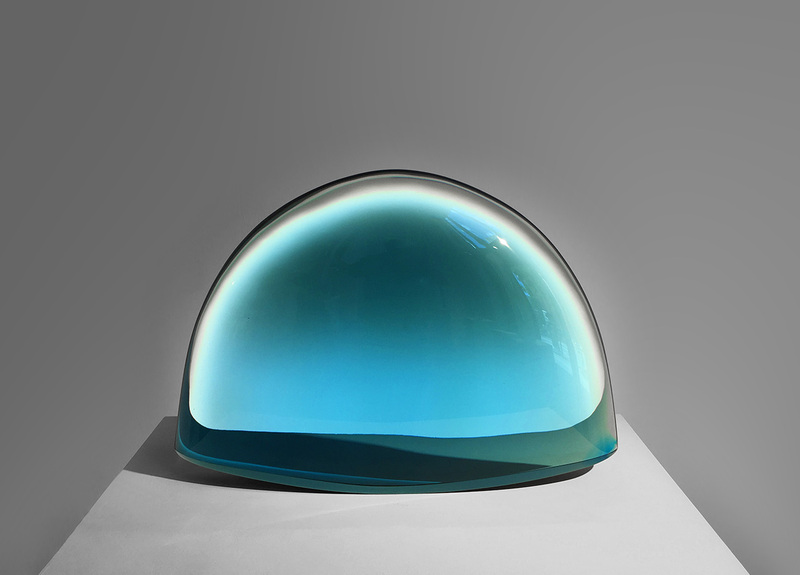 Contrary to most other Czech glass artists Jan Fišar completed a classic sculptural education; this can still be clearly seen in his glass objects. 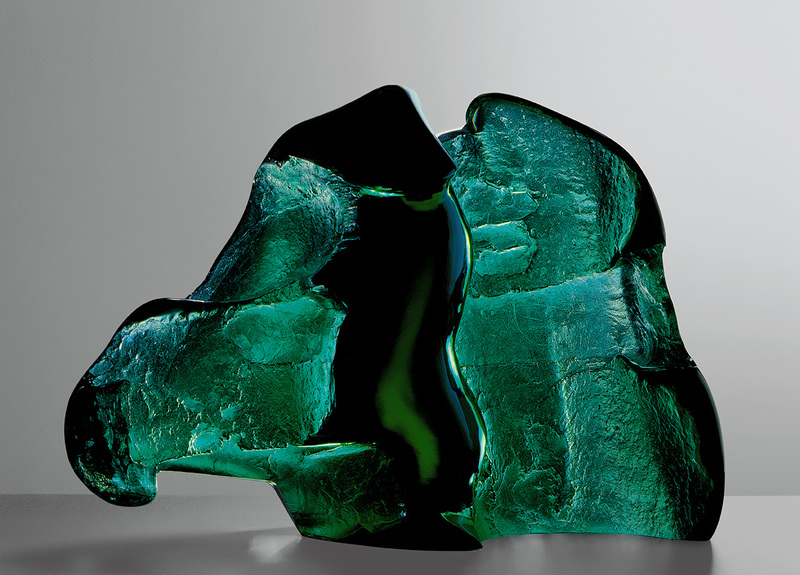 A part of his objects consisted of complicated compositions of slumped, sunken and cut hollow glass, a technique being unique in the world. 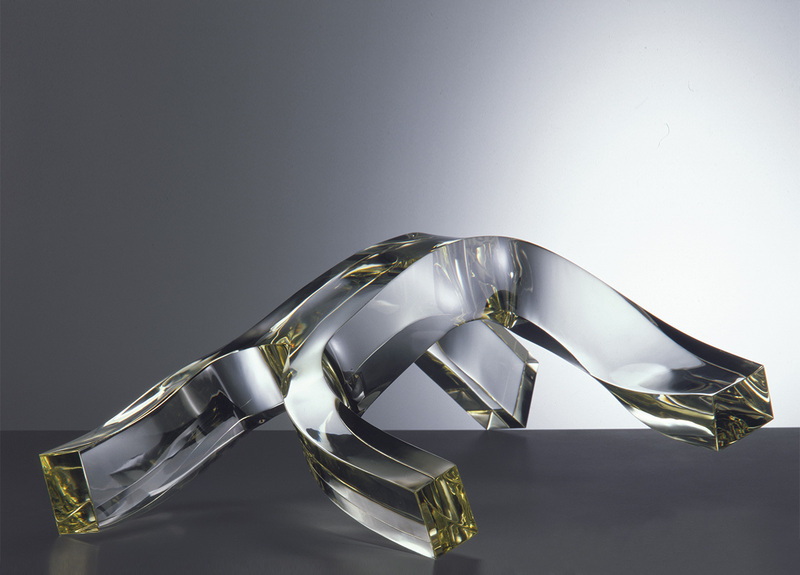 The uncommitted design of his “baroque” glass sculptures convinced through the instancy of the expression and the originality of the dynamics. With his work he expressed on one hand philosophical messages and on the other hand he solved with them unique technological problems. 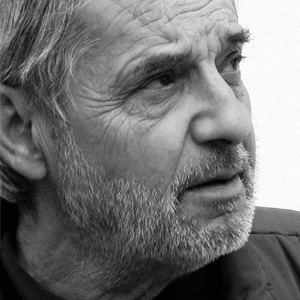 if you would like information about Jan Fišar or are interested about available works please fill out the form. 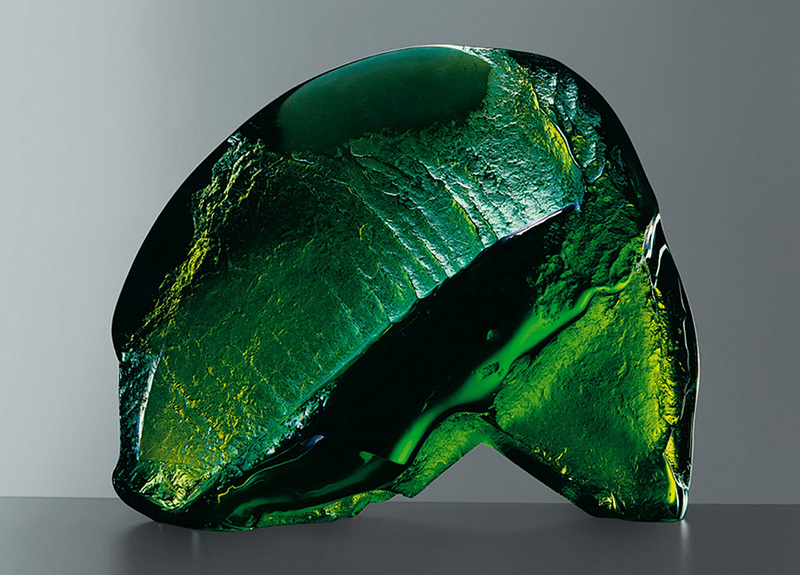 We will contact you.